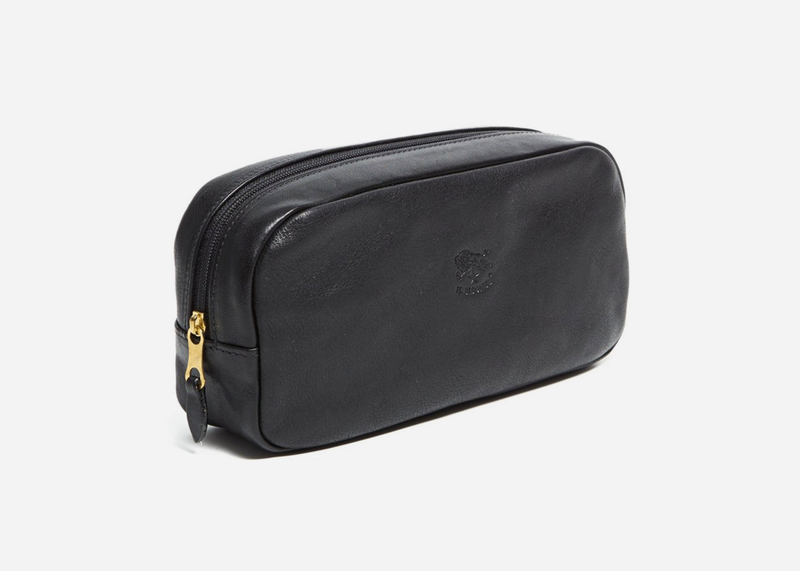 Travel in style (and finally ditch that Ziplock bag) for this ultra-luxe cowhide Dopp kit form Italian leather goods company Il Bisonte. 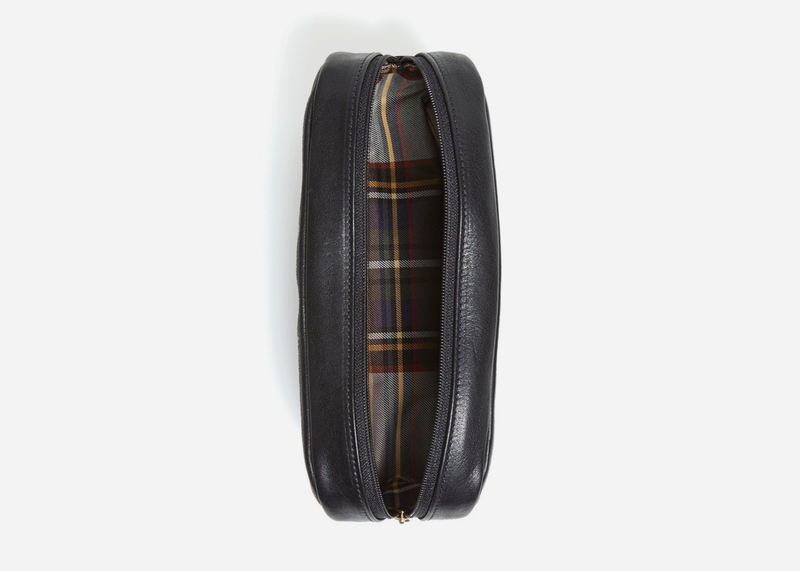 The vegetable tanned leather is outrageously soft and resistant and the interior is lined with a beautiful print for some hidden style points. It's finished with a brass zipper and understated logo. 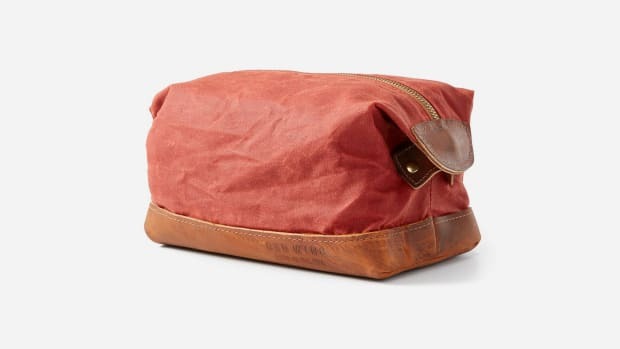 As far as Dopp kits go, good luck finding one any cooler than this. 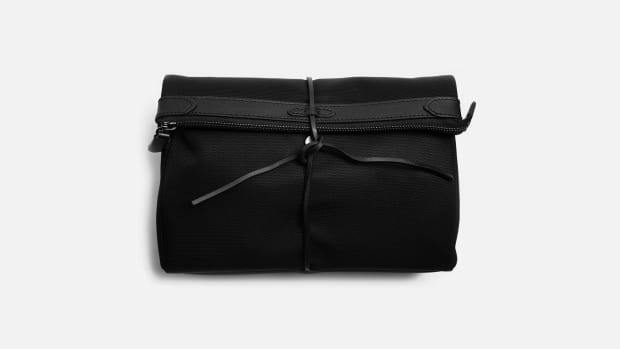 Though one of these will typically set you back a cool $195, it's currently marked down to just $99. 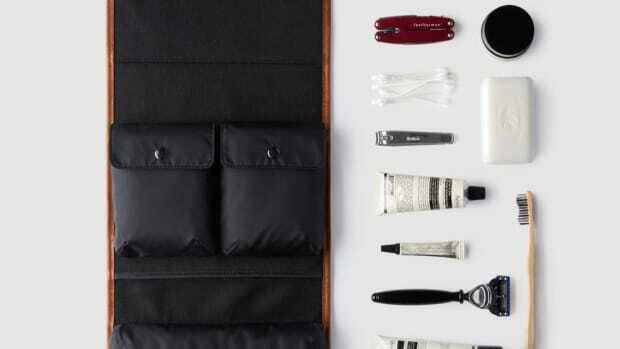 Snag one today and prepare to thank your former self every time you pack for a trip.